When considering any material handling equipment, the size of the products you will be moving is very important. Knowing what the size of the item to be conveyed, lifted, moved, or stored allows you to select the right equipment for the job. This means that dimensional data in the item master data table is very important. Many companies have incomplete or out of date data in their item master and it can hold them back from selecting the right material handling equipment for the task. For example, when considering a carton conveyor system with rollers, it’s important to know the dimension of the cartons to be conveyed. Cartons that are too short will get stuck between rollers; if they are too long, they can jam on curves; if they are too wide, they won’t fit between guide rails. If this information is not readily available, you may find that there are many cartons already in the warehouse which can’t be conveyed, adding more work to the system. Similar situations happen with storage systems where product may not fit in the designated location if the warehouse management system is directing putaway without knowing how big the product is. What should be in the item master in regards to dimensional data? Ideally, the more information you have the better off you are. Having pallet, case, and unit level length, width, height, and weight can all be important. Other relevant information, such as the number of cartons that fit in one tier on a pallet, and how high they can be stacked (ti-hi), is also useful information to have on an item master. If some products need special handling or storage, a flag denoting such can be added. 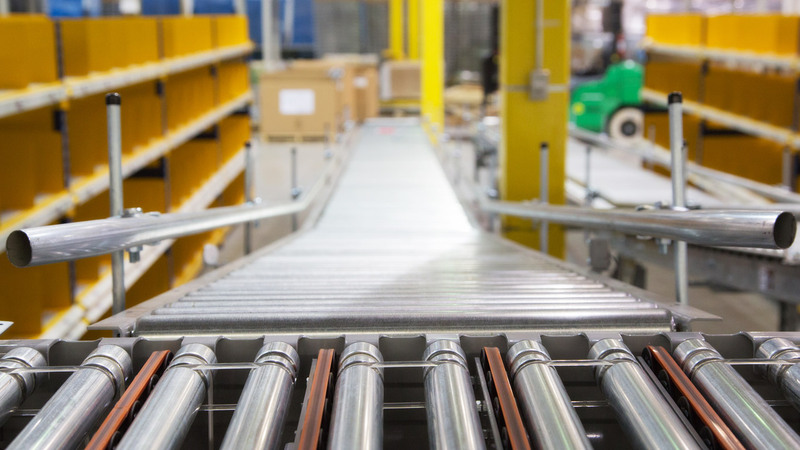 In the case of conveyor systems, a conveyability flag is useful to identify items that do not meet the requirements for dimensions or aren’t stable on conveyor. If your current item master is not up to the standard you’d like in regards to dimensions, there are several ways you can overcome this. The lowest investment option is to use a tape measure and physically measure every product that you currently have as well as new items as they come in. This is a time consuming and error prone method. More commonly, a company will use a device like a Cubiscan to automate the process. These automated dimensioning systems can even be rented for a short term project to add dimensional data to the system. By keeping an updated item master, with accurate and complete dimensional data, you will be able to select and size material handling equipment that meets your needs.